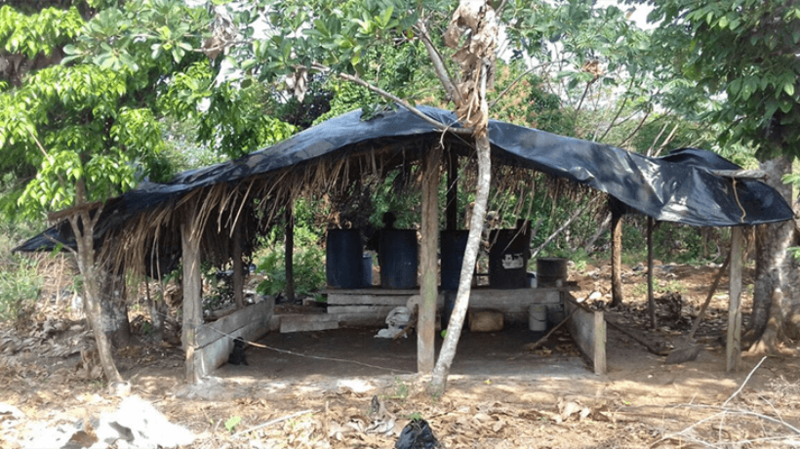 This article, written by Parker Asmann and Bjorn Kjelstad, was originally published by Insight Crime, a Medellín-based foundation dedicated to the investigation and analysis of crime and security in Colombia and Latin America. It’s been nearly 25 years since authorities in Colombia gunned down former Medellín Cartel kingpin Pablo Escobar on a city rooftop. A lot has changed in the country’s underworld since the fall of one of the world’s most legendary criminals. 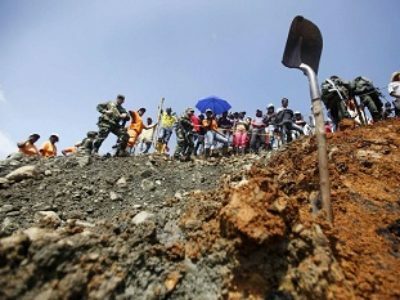 From a shift in Colombia’s criminal map, the end of the era of flashy narcos boasting their exuberant wealth, to increased international opportunities and a move away from the Caribbean trafficking route to the Pacific, organized crime in Colombia has taken a new form. Below, InSight Crime looks at four of the most important changes to Colombia’s underworld since Escobar’s death on December 2, 1993. Without Escobar in the picture, Colombia’s underworld — and Medellín’s in particular — gradually went from being hierarchical and dominated by a few key actors to highly fragmented and horizontal. Today, it’s comprised of various criminal groups increasingly expanding their criminal portfolios. During the Medellín Cartel’s zenith in the 1980s and early 1990s, Escobar controlled nearly the entire cocaine supply chain, from importing large, multi-ton shipments from Peru and Bolivia into Colombia, storing it, and then coordinating the shipment of the drug into the United States. His grip over Medellín increased when, in the mid-1980s, he founded a criminal debt-collection service known as the Oficina de Envigado. He used it to coordinate disparate street gangs in the city to violently enforce debts owed to him by both criminal and non-criminal actors. After Escobar’s death, Diego Murillo Bejarano, alias “Don Berna,” took over the Oficina de Envigado. But Don Berna, who had given the group great influence internationally, was arrested and extradited to the United States in 2008. 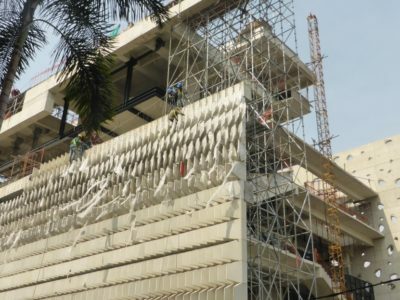 This led to a greater fracturing within the Oficina de Envigado, as various capos battled for control of a structure that was becoming increasingly horizontal. 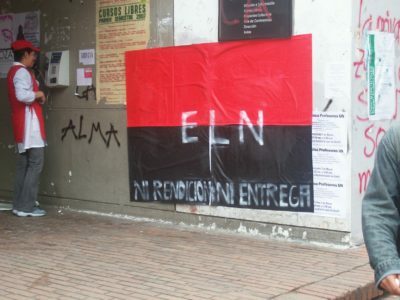 Today, the Oficina de Envigado is considered to be a criminal federation made up of various mid-sized criminal groups operating in specific zones of Medellín. Escobar wasn’t afraid to flaunt his riches. His luxurious multimillion-dollar estate Hacienda Nápoles had its own extravagant zoo; he owned high-end cars and apparently ate from solid gold dinner sets. Today, the cocaine trade is booming like never before. Cocaine production in Colombia reached a record 1,379 metric tons in 2017. However, a new generation of traffickers, that InSight Crime calls the “Invisibles,” has emerged. They’ve learned that showing off a lavish lifestyle and using extreme violence is bad for business. Instead, anonymity is their protection plan. Before his September 2017 arrest in a town not far from Medellín, Piedrahita was best known for his role laundering dirty drug money — including outside of Colombia in Argentina — using the facade of a successful rancher and businessman. This allowed him to stay out of authorities’ spotlight during a criminal career that spanned more than 20 years. On the surface, one would have never known that Piedrahita was one of Colombia’s biggest drug lords, which shows how effective he was at adapting to changing criminal eras over time and staying off of the authorities’ radar. Criminal organizations in Colombia, including Escobar’s Medellín Cartel and the now largely demobilized Revolutionary Armed Forces of Colombia (FARC), have for years forged alliances with Mexican groups to transport cocaine into the United States. However, the peace agreement signed between the Colombian government and the FARC in November 2016 forced Mexican groups to find new partners, leading them to become increasingly present in the country and create new alliances to ensure the flow of cocaine northward continues unabated. Mexican groups like the Sinaloa Cartel and Jalisco Cartel New Generation (CJNG) appear to be backing competing Colombian drug organizations. Mexicans are also inspecting cocaine production in clandestine Colombian laboratories to guarantee quality. Indeed, the son of former Sinaloa Cartel kingpin Joaquín Guzmán Loera, alias “El Chapo,” made a prolonged visit to Medellín in 2016 allegedly under the protection of the Oficina de Envigado, which was originally created by Escobar as a type of criminal debt collection agency. With the Mexicans in control of supplying the U.S. market, Colombia’s criminal groups are looking further afield, including to Europe and China. Profits there are sky high. One kilogram of cocaine worth about $1,600 USD in Colombia can be sold for more than $35,000 USD in Europe, and more than $50,000 USD in China — and the risk of extradition or interdiction is relatively low in comparison to the pressure exerted by U.S. authorities. Escobar and the Medellín Cartel largely championed the Caribbean air route to traffic cocaine into the United States. Since then, this route has largely been shut down by authorities, and the Pacific trafficking route has gained increased importance as criminal groups have developed more diverse trafficking techniques. 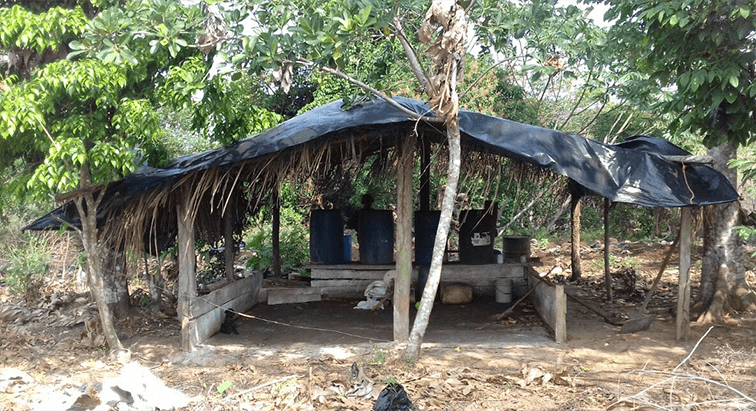 Even in recent years, state crackdowns on trafficking groups on the Caribbean coast — such as the Urabeños — have pressured them to shift their routes towards the Pacific. Authorities are also reportedly seeing more “narco subs” (submarines or semi-submersibles used for drug trafficking that have been used since the days of the Medellín Cartel), which largely leave from the Pacific coast, as cocaine production spikes.